"Energy literacy is an understanding of the nature and role of energy in the universe and in our lives. Energy literacy is also the ability to apply this understanding to answer questions and solve problems." Where does energy come from? How do we generate and harness it for our use? 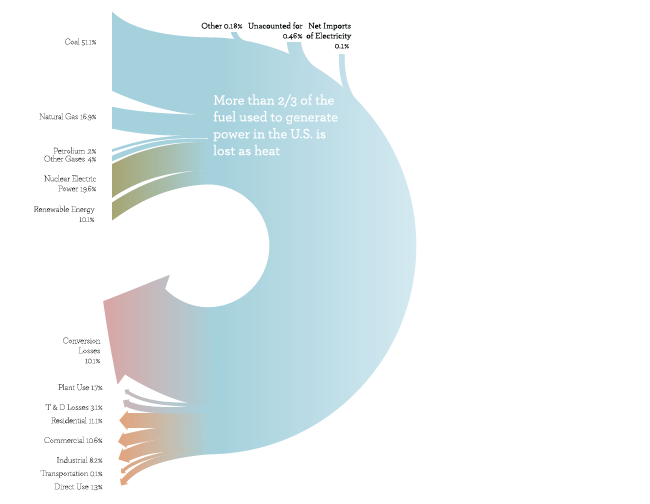 How does our energy use affect the planet? Can we meet the world's energy needs, or will we run out? Among today's learners are future scientists and engineers who will need to invent technologies that create, collect, store, and use energy more safely and efficiently. All of today's learners, as future voting citizens and leaders, will need to understand our planet's energy demands and solutions. Energize your learners with SMILE activities aligned to the U.S. Department of Energy's Energy Literacy framework. The framework covers an incredible breadth of topics - basic physics, energy creation and use, energy use's effects on climates and ecosystems, and government policies that determine energy use. The topics are relevant to a wide spectrum of courses from physics to environmental science, and ecology to policy. Various sources of energy can be used to power human activities, and this energy must be transferred from source to destination. 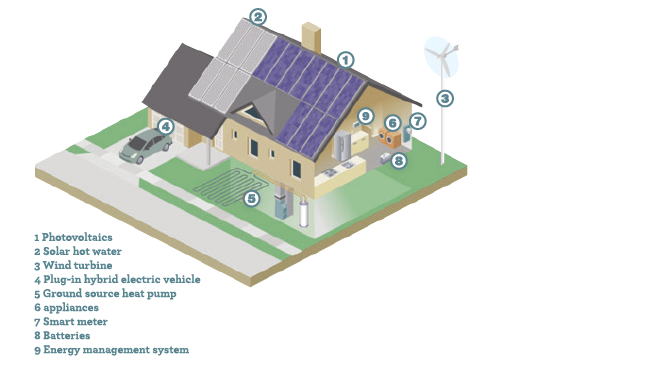 Fuel Used to Generate Power in the U.S.
Energy is the ability of a system to do work. A system has done work if it has exerted a force on another system over some distance. When this happens, energy is transferred from one system to another. How Do We Convert Mechanical Energy into Electrical Energy? Why are Compact Fluorescent Bulbs More Efficient? Earth is constantly changing as energy flows through the system. Geologic, fossil, and ice records provide evidence of significant changes throughout Earth's history. These changes are always associated with changes in the flow of energy through the Earth system. The Sun is the major source of energy for organisms and the ecosystems of which they are a part. Producers such as plants, algae, and cyanobacteria use the energy from sunlight to make organic matter from carbon dioxide and water. This establishes the beginning of energy flow through almost all food webs. Humans transfer and transform energy from the environment into forms useful for human endeavors. 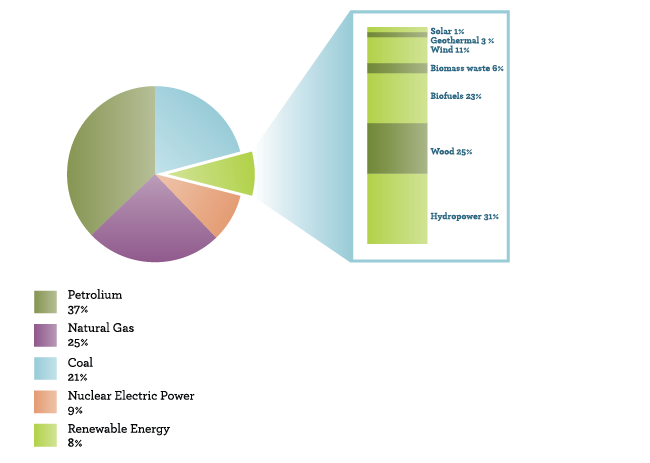 The primary sources of energy in the environment include fuels like coal, oil, natural gas, uranium, and biomass. All primary source fuels except biomass are non-renewable. Primary sources also include renewable sources such as sunlight, wind, moving water, and geothermal energy. Decisions concerning the use of energy resources are made at many levels. Humans make individual, community, national, and international energy decisions. As individuals and societies make energy decisions, they can consider the costs and benefits of each decision. Some costs and benefits are more obvious than others. 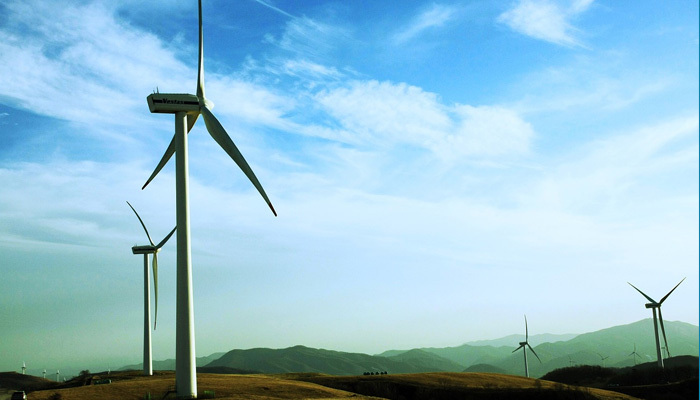 Human demand for energy is increasing. Population growth, industrialization, and socioeconomic development result in increased demand for energy. Societies have choices with regard to how they respond to this increase. Each of these choices has consequences. Access to energy resources affects quality of life. Access to energy resources, or lack thereof, affects human health, access to education, socioeconomic status, gender equality, global partnerships, and the environment. Framework Credits: The energy topics come from the United States Global Change Research Program © Department of Energy. Photo Credits: (Image for principle #1) Data source: Department of Energy, (Image for principle #2) Data source: U.S. Geological Survey, (Image for principle #3) Data source: Department of Energy, (Image for principle #4) Data source: Department of Energy; U.S. Energy Information Administration, (Image for principle #5) Data source: Department of Energy; International Energy Agency, (Image for principle #6) Data source: Department of Energy; Lawrence Berkeley National Laboratory, (Image for principle #7) National Renewable Energy Laboratory, Public Domain.